Kim Kardashian consistently shows sisterly love on Instagram, and she shared a special shout-out to her younger sister Khloe Kardashian for her 34th birthday. Khloe is celebrating her first birthday as a mother, as her firstborn True Thompson is just two months old. 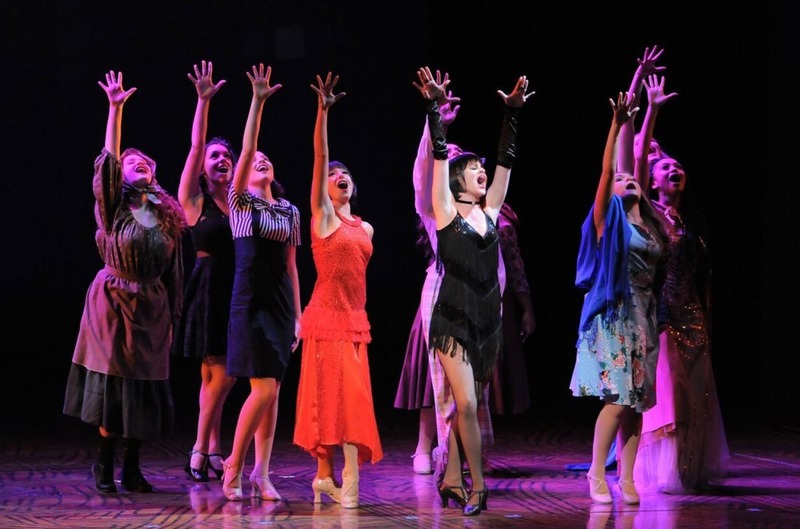 Billboard on Broadway Podcast: It's Time for the Teen Tonys, The Jimmy Awards!